How can the "land of the free" also be home to the world's largest prison system, with a 40% recidivism rate despite spending billions on rehabilitation programs. 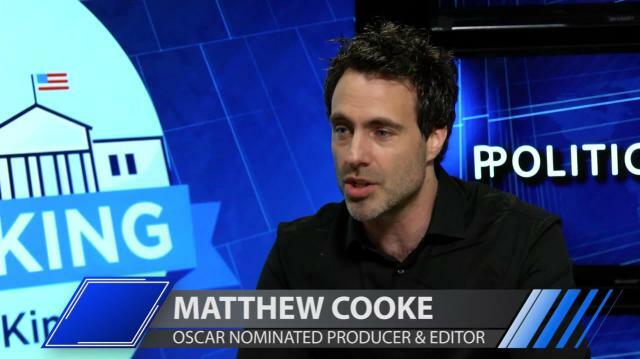 Producer Matthew Cooke tells Larry why putting people in jail is not the best solution. PREVIEW: Is Our Prison System Failing Us?